Summer landscape, a view of nature from a height, a holiday in nature near the river. Aerial view of the forest. hd00:31Summer landscape, a view of nature from a height, a holiday in nature near the river. 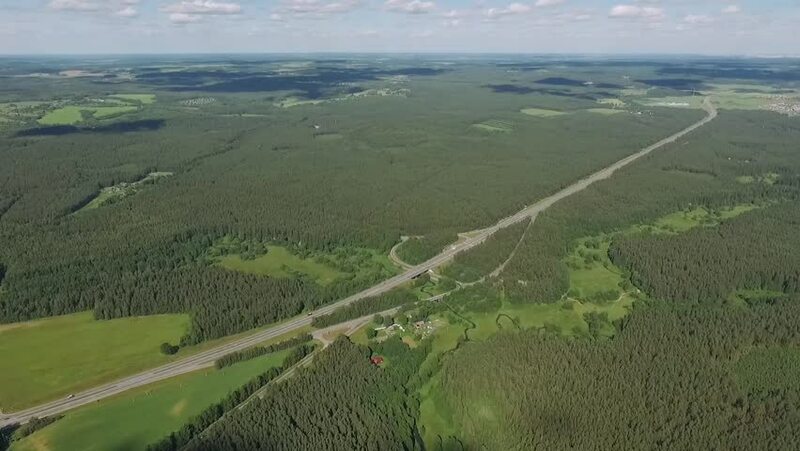 Aerial view of the forest.